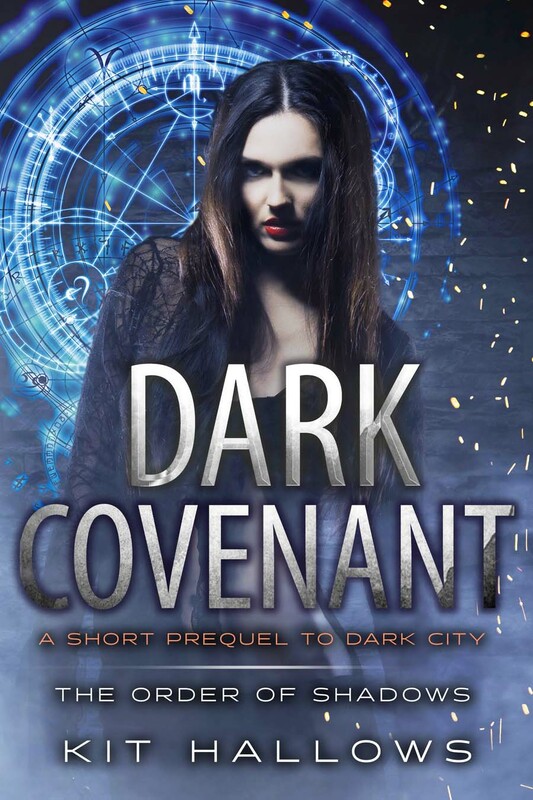 Get your copy of Dark Covenant - the terrifying prequel to The Order of Shadows, as well as access to my advanced reader newsletter filled with exclusive author updates and free stories. Sign up below to get your FREE copy today! Thanks for signing up for your free copy of Dark Covenant - Please check your email!